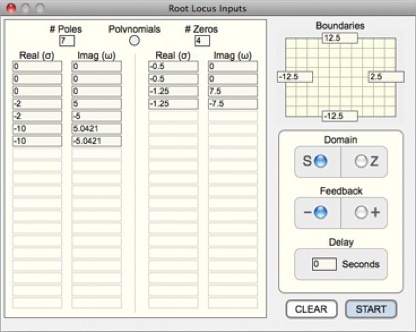 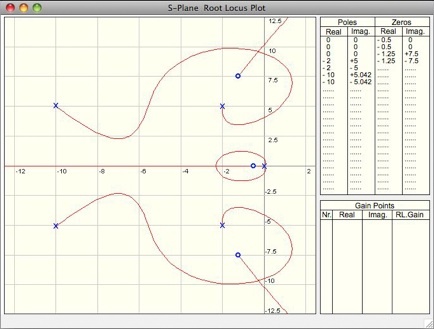 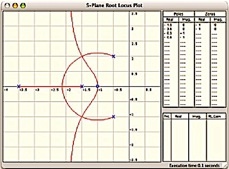 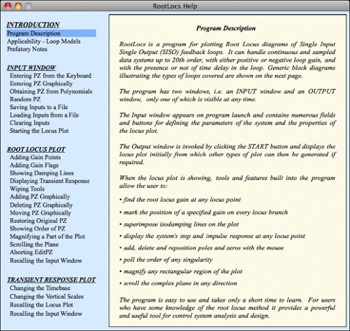 RootLocs is a FREE application for Mac and PC that plots root locus diagrams of systems that can be represented by single-input-single-output (SISO) feedback loops. 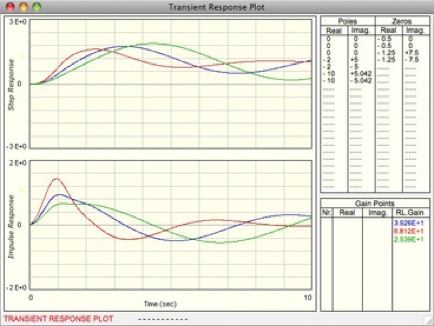 It can handle continuous and discrete-time systems with up to 20 poles & 20 zeros, including systems with negative gain (positive feedback) and those with time delay in the loop.  Dr. Robert H. Cannon, Jr. (from a speech at the ASME 1987 Oldenburger Award Ceremony).